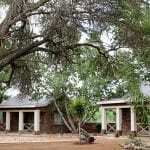 Shikwaru Lodge has many options that can be custom-made for each unique hunt or hunting group. 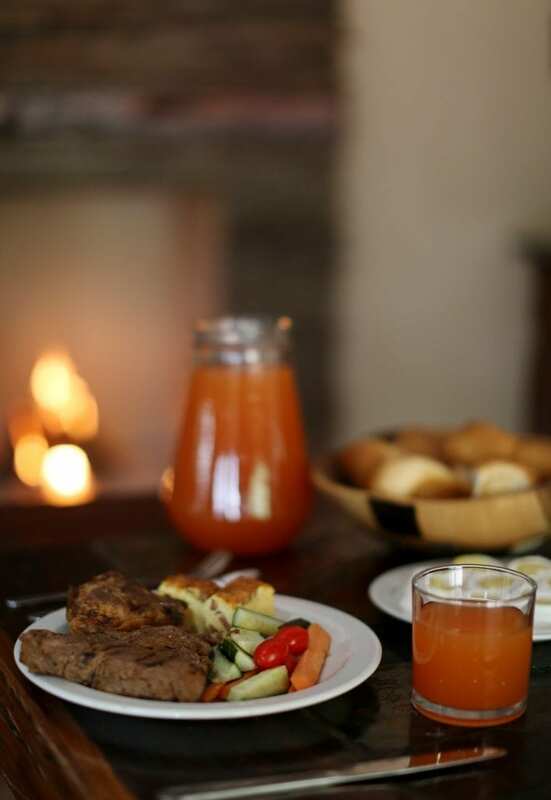 From our famous BOMA dinners, to meals in the restaurant, or even pack meals for a full day of hunting are just some of the options Shikwaru provides. 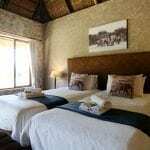 Please check out our Lodge to determine the best options for your stay at Shikwaru. 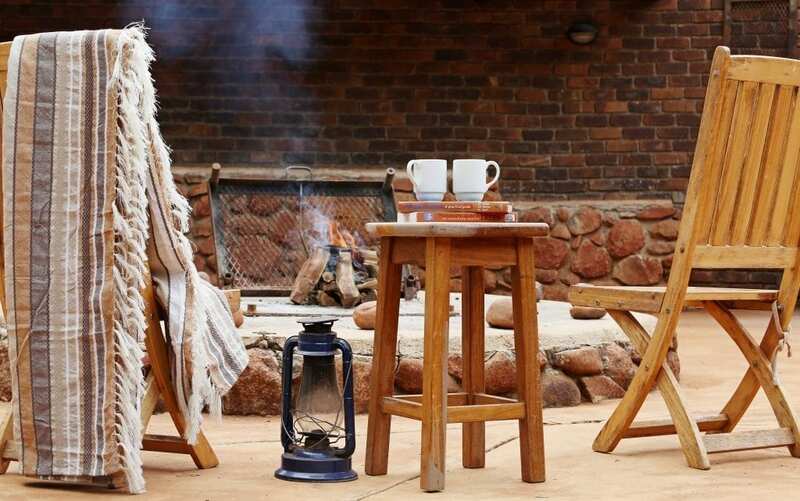 Nestled in the foothills of a picturesque region of South Africa – Shikwaru offers an authentic bush getaway for you and your family. 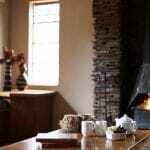 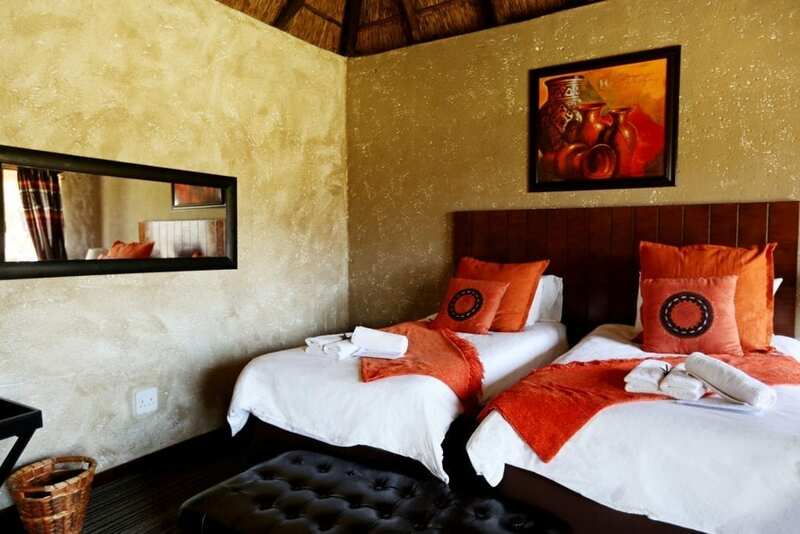 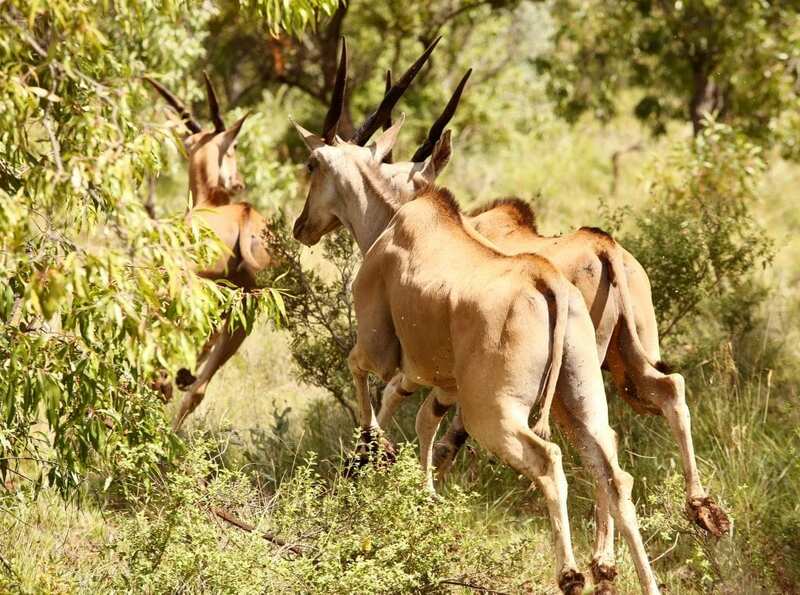 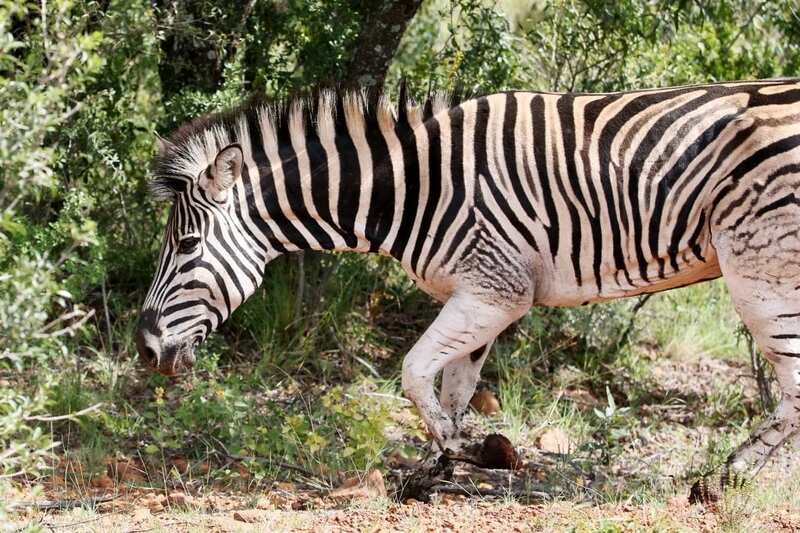 Experience the extraordinary African bush veld in its undiluted glory. 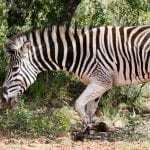 Come share in the wonder of our remarkable Africa, our significant story and our profound heritage. 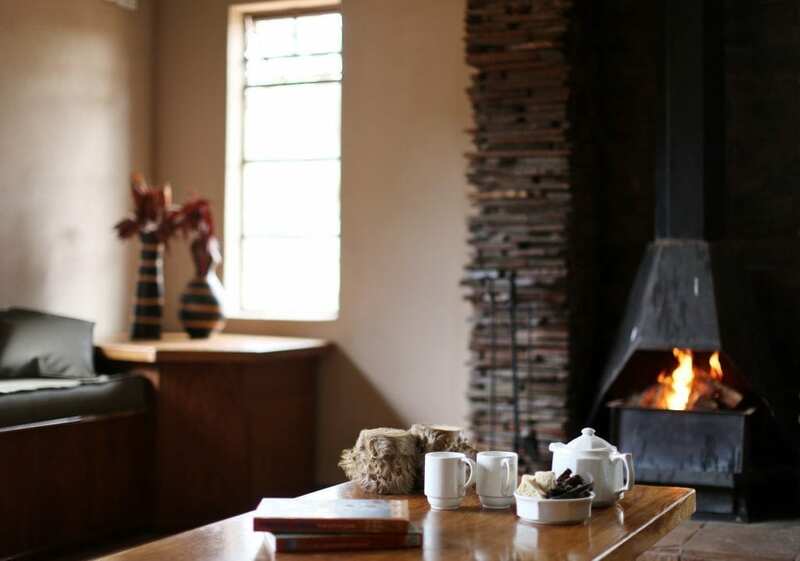 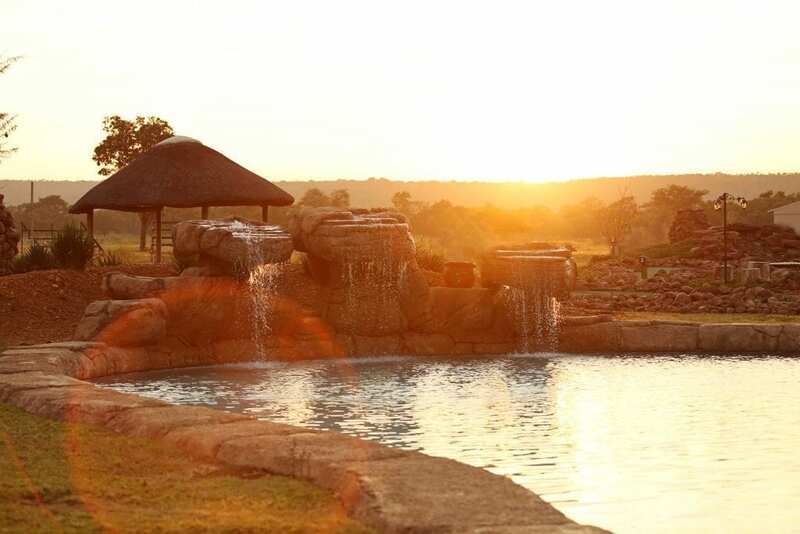 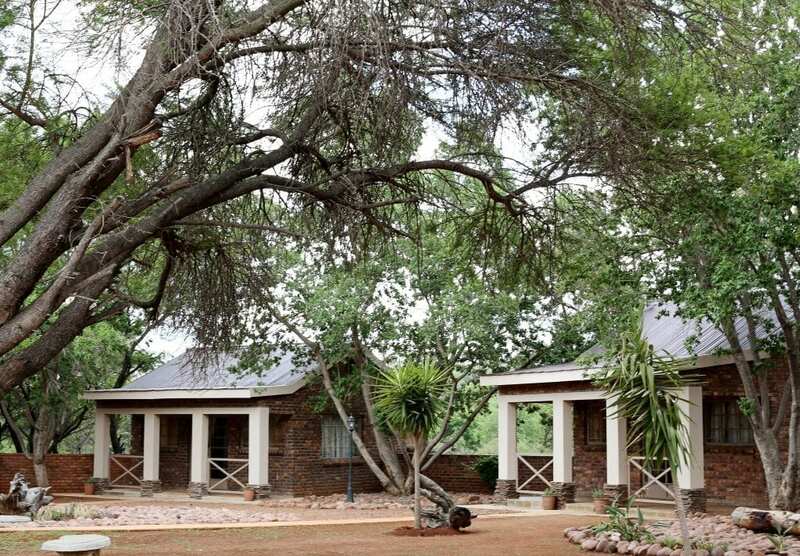 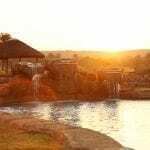 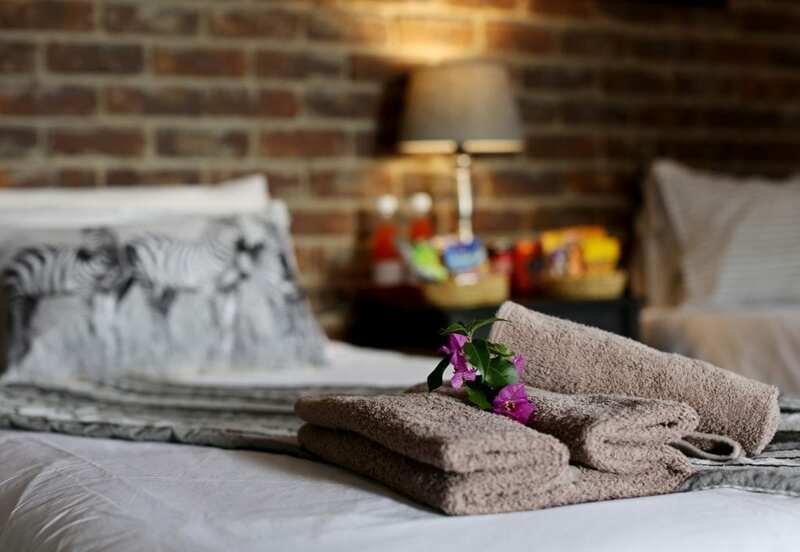 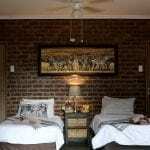 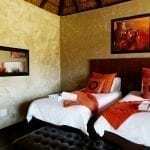 Situated in the Waterberg mountain range in the Limpopo Province of South Africa, the lodge is a mere 2 and half hours drive from Johannesburg. 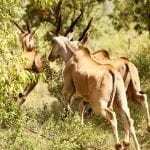 Home to more than 20 different species of African mammals, Shikwaru’s beautiful farm lands are teeming with wild life. 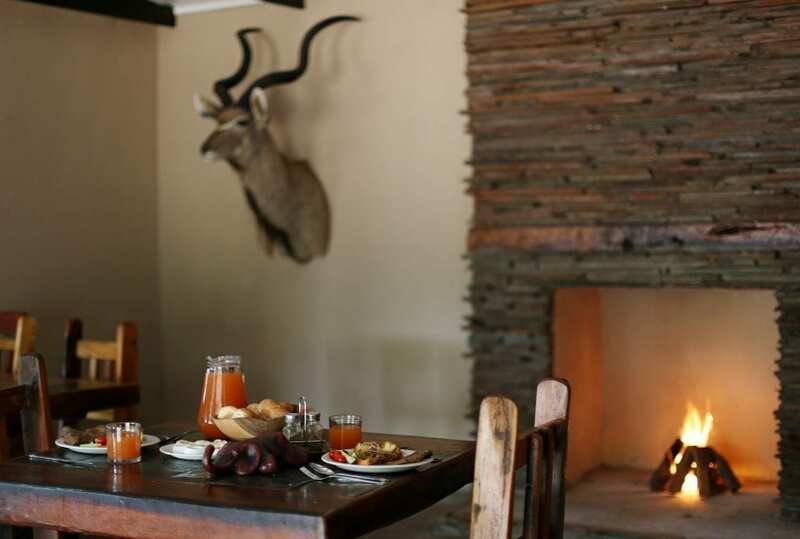 Amani Camp is our preferred hunting camp, and sleeps up to 12 total people in 4 individual chalets, with a common kitchen and dining area – it’s a perfect camp for families, friends, and hunting groups of any kind. 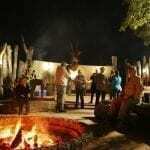 While Amani may be preferred for most hunters, Shikwaru has many other camps to suit your needs! 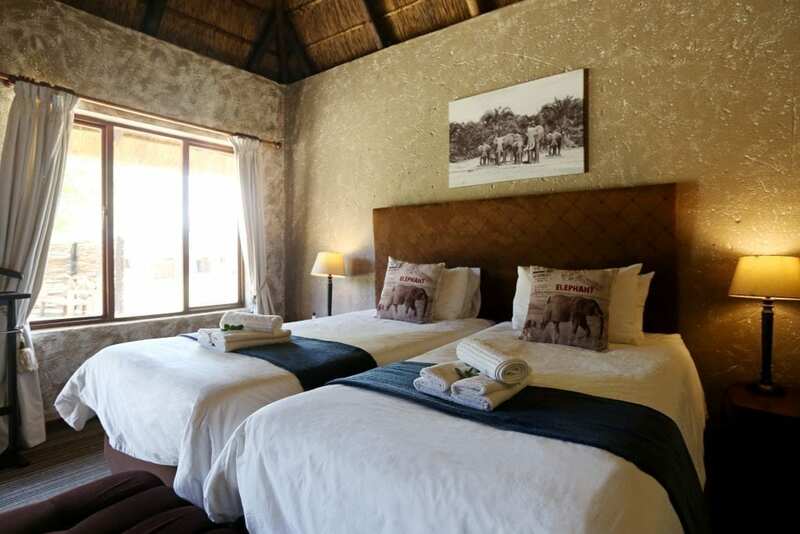 Our family friendly lodge is equipped with activities that everyone can enjoy! 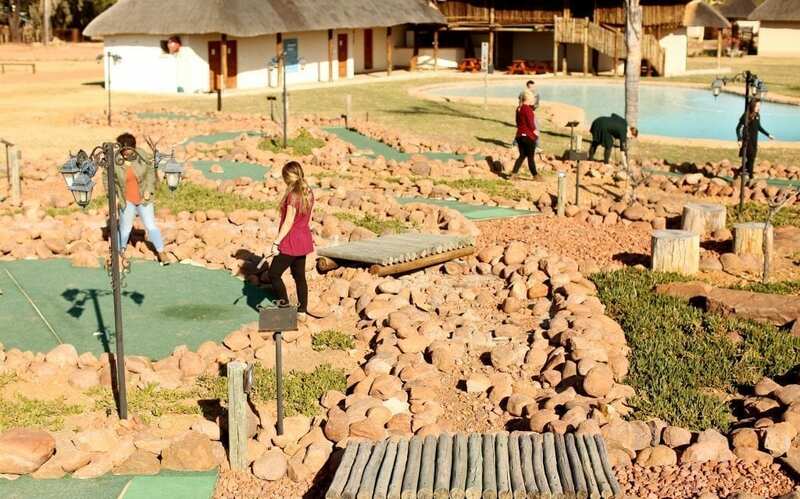 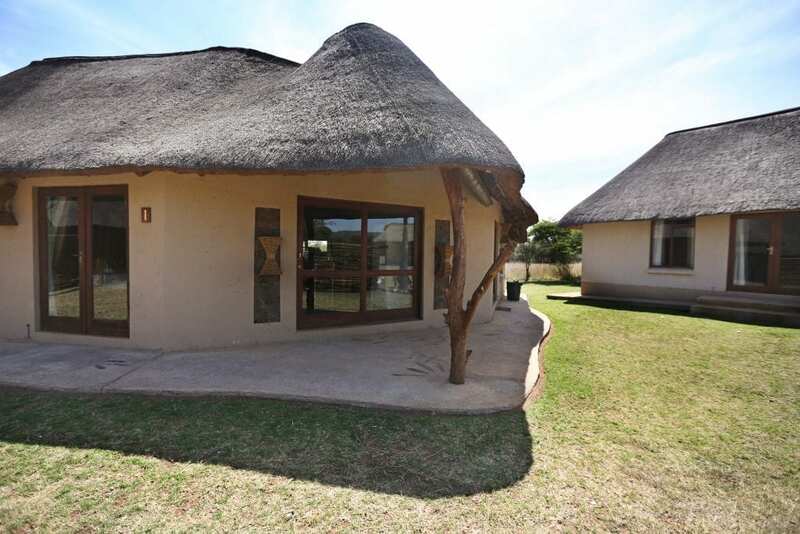 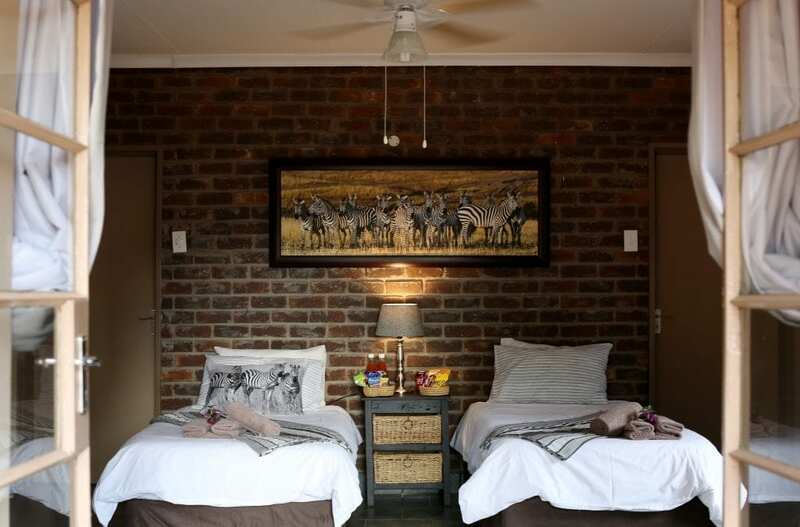 During your stay you can enjoy game drives, bush walks, fishing, swimming, archery, picnics, bird watching, putt-putt golf, archery tag – and we’re just a mere 15 minutes from the extreme 19th hole at Legends Golf Course! 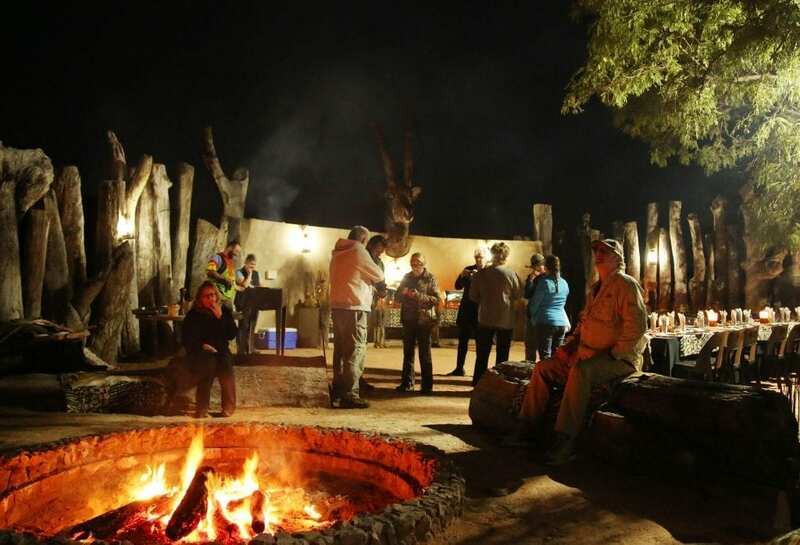 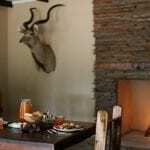 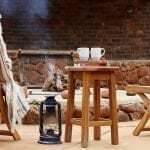 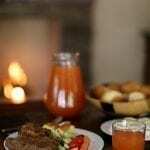 Our restaurant offers tasty local meals on request or guests can enjoy an authentic bush dinner under the African stars! 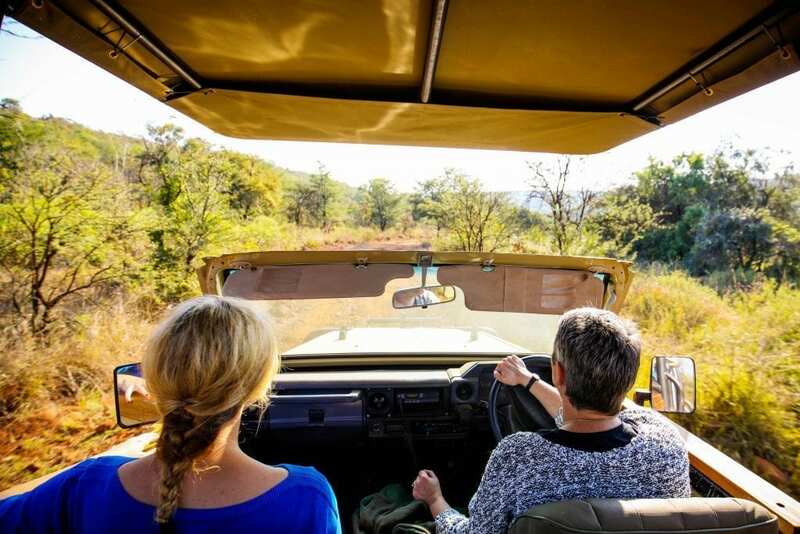 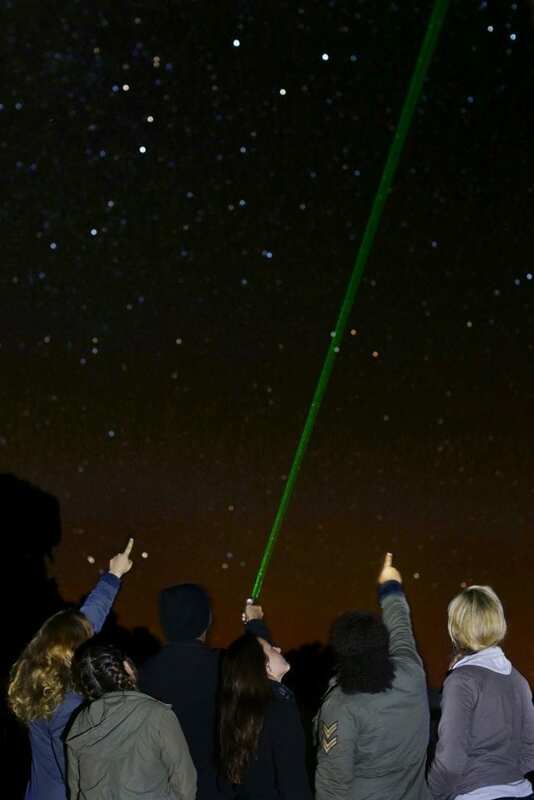 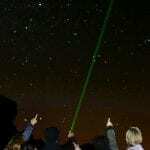 Are you or your family looking for other exciting things to do? 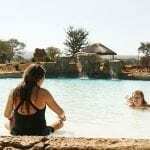 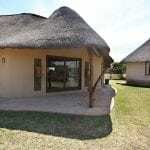 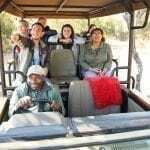 Shikwaru is located 15 minutes away from Legends Big Five game drives, there you can rent quad bikes, or take a hot air balloon safari ride, and more. 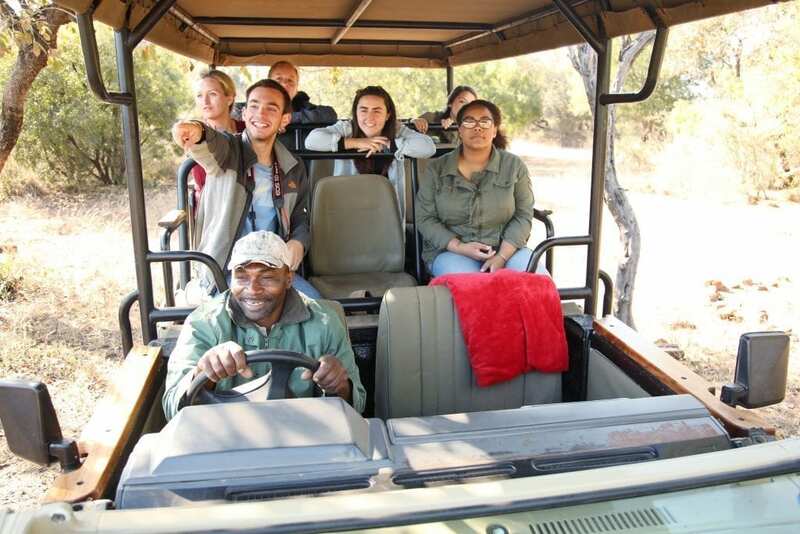 Just a 30-minute drive in the other direction, you can visit Wildthingz Lodge where you can take a walk with a lion! 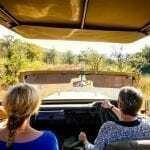 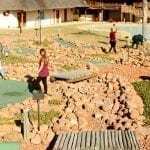 You can also go for an educational adventure at the local Crocodile farm. 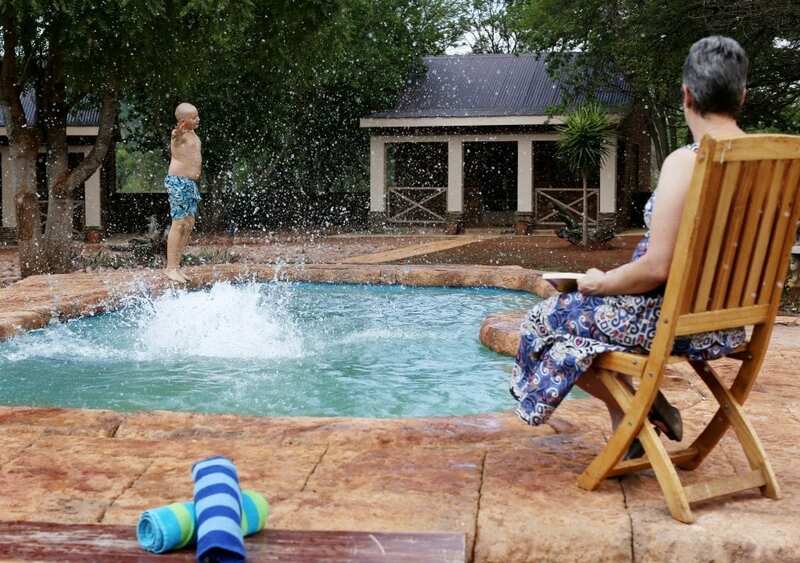 There are plenty exciting things for the family to enjoy just around the corner, while you go on the hunt of your dreams!